Updates to Angela Cora's profile since your last visit are highlighted in yellow. I worked at TRW for 13 years. (This is where I met my wonderfull husband.) After TRW moved to mexico, The Lord blessed me with the opportunity to stay home with my daughters. My husband and I own Air Care Heating & Cooling . I have truely been blessed with a good life. I have a great husband and wonderfull kids! We attend a small church on Brotherton Mountain. My husband loves to turkey and deer hunt. We enjoy fishing and camping(in a cabin). Unfortunely we don't get to do this as often as we would like. Work, Church, Home That about sums up our lives. Our family is healthy. We are happy. Life is Good! Angela Cora Gore Bilbrey has a birthday today. 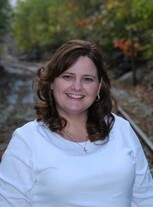 Angela Cora Gore Bilbrey updated profile. View. Angela Cora Gore Bilbrey added a photo to profile gallery. New comment added. Angela Cora Gore Bilbrey added a photo to profile gallery. 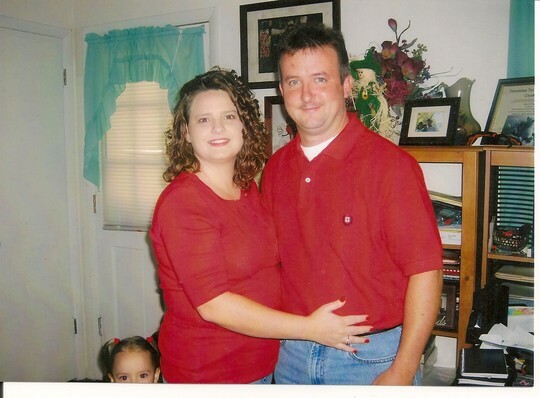 Angela Cora Gore Bilbrey added a comment on Profile. Angela Cora Gore Bilbrey added a comment on Profile. New comment added. Angela Cora Gore Bilbrey posted a message. Angela Cora Gore Bilbrey changed "Now" picture. New comment added.